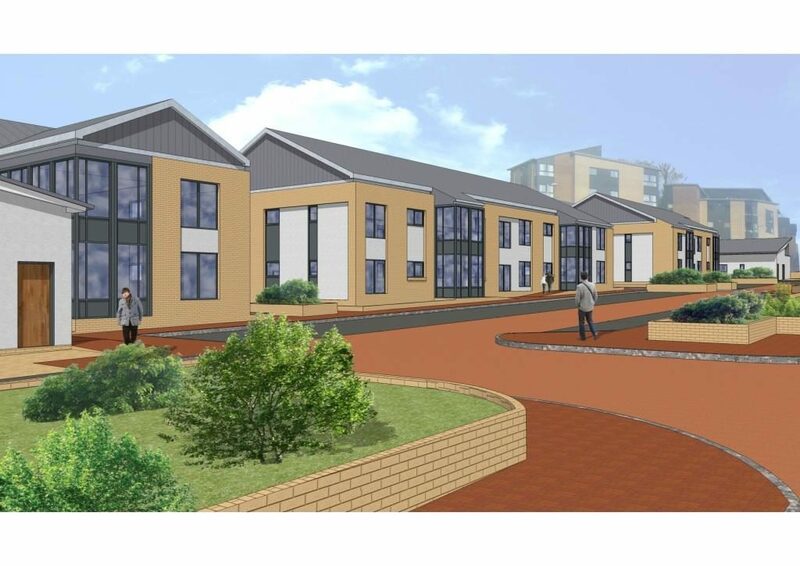 Plans are underway for this design and build project for Glasgow Housing Association (GHA) at Scotstoun. 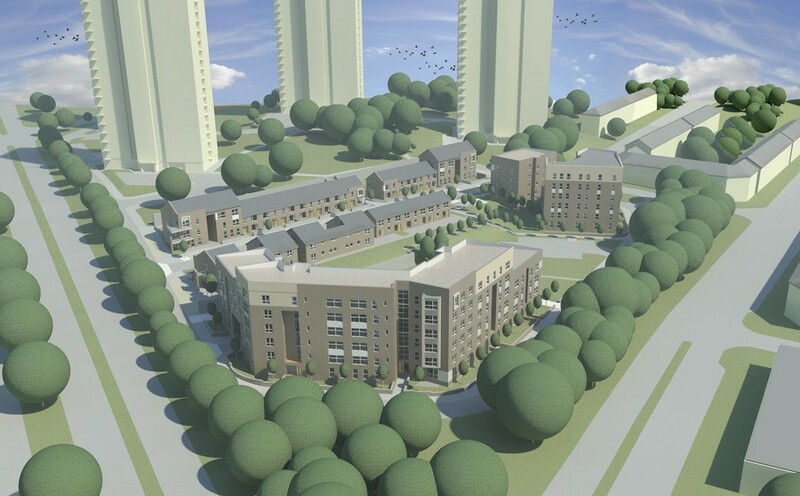 The project will deliver 116 housing units in a mix of 1 & 2 bed flats, and 3 & 4 bed houses, in various styles. The project is due to start on site in the summer, once current demolition is completed. McTaggart Construction has been awarded the latest Sanctuary Housing project at Shortroods in Paisley. The project comprises the construction of 86 housing units, 56 are for homes for rent and 30 units are shared equity properties for sale. 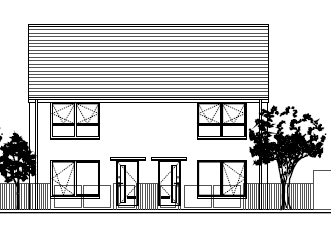 This is our second project for Sanctuary Scotland – we are currently on site at Lenzie Road in Kirkintilloch constructing 16 flats and a shop. McTaggart Construction has commenced on site with 5 new projects this year for East Ayrshire Council. Robertland Square in Stewarton will deliver 8 bungalows; Witch Road in Kilmarnock14 flats; Portland Street, Kilmarnock 22 flats; Skeoch Road, Mauchline 10 bungalows and Rennie Street, Kilmarnock 10 flats planned. McTaggart Construction are delighted to be developing these projects in partnership with East Ayrshire Council. McTaggart is first for Skills Development! 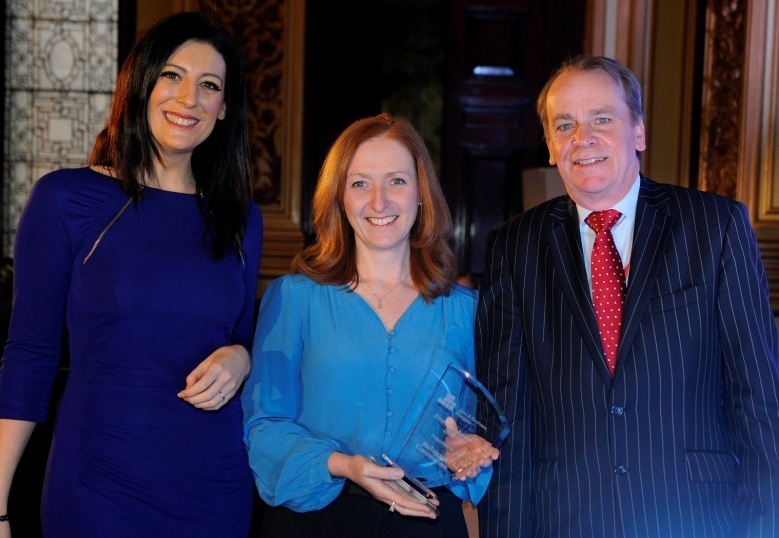 McTaggart Construction were delighted to receive the Jobs & Business Glasgow (JBG) Award for Skills Development. The award was presented to Janice Russell (nee Belshaw) who has recently been promoted to Director from Business Development Manager.